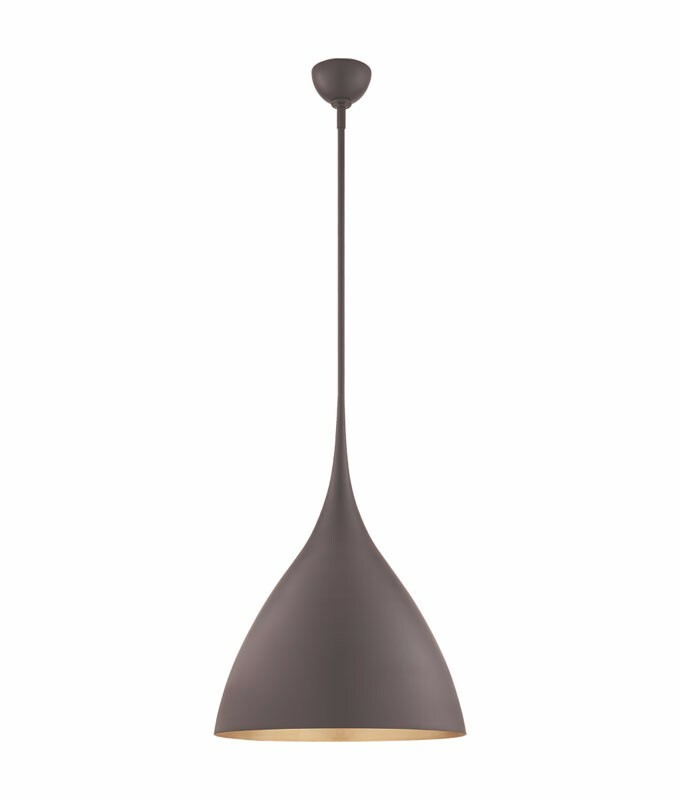 Great dome pendant that focuses all its light on the task at hand. Would look fabulous over a large work island in a kitchen where everyone gathers as the master chef is hard at work! The Agnes pendant collection includes small, medium, and large pendants. The finish can be matte black, gild, burnished silver leaf, or plastered white.